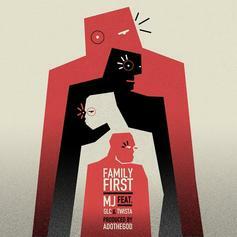 MJ teams up with GLC & Twista for "Family First." 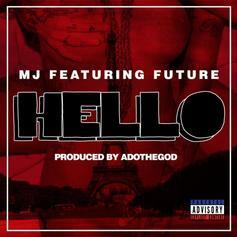 MJ, a new artist from Chicago via Paris, links up with hit maker Future for this auto-tuned track "Hello". Produced by Adothegod.